Once you’ve signed up, you can now head over to the right side of the screen, click the three dots and a tab will open. Type “MINX” in the search box and click the heart next to their name to be able to see any updates about them like below. Once you see the event, select it and you’ll be taken to another screen. Scroll until you see the exact image as in the second photo below. SINCE THE APP IS ONLY AVAILABLE ON ANDROID, YOU WILL HAVE TO PARTICIPATE VIA YOUR COMPUTER IF YOU WISH TO AND YOU’RE AN APPLE USER. 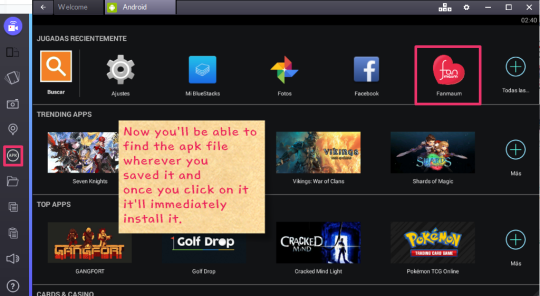 For this, you will have to download and install Bluestacks. Then follow the procedure below. Sign up as normally then follow the tutorial like you would if the app was on your phone. 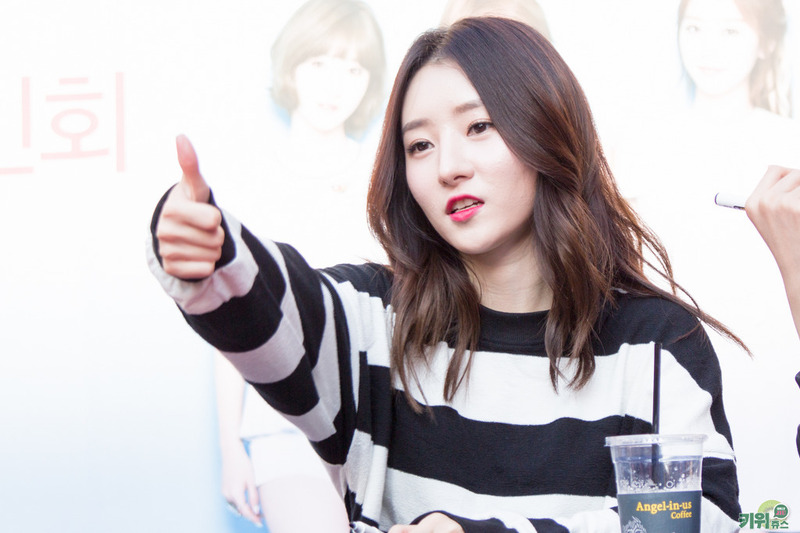 Please, let’s work hard for MINX! We’re only going for $200 to buy them gifts, I know we can do it! Spread the word and participate! The amount will be changed to something less because we’re not seeing any participation. Please help us, it’s not a lot of money! 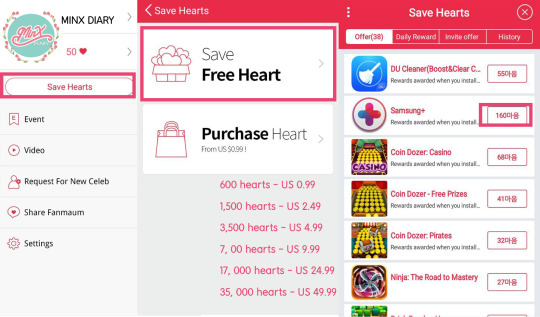 And you don’t have to spend your own money, just save the hearts for free! Otherwise, we may cancel the project. 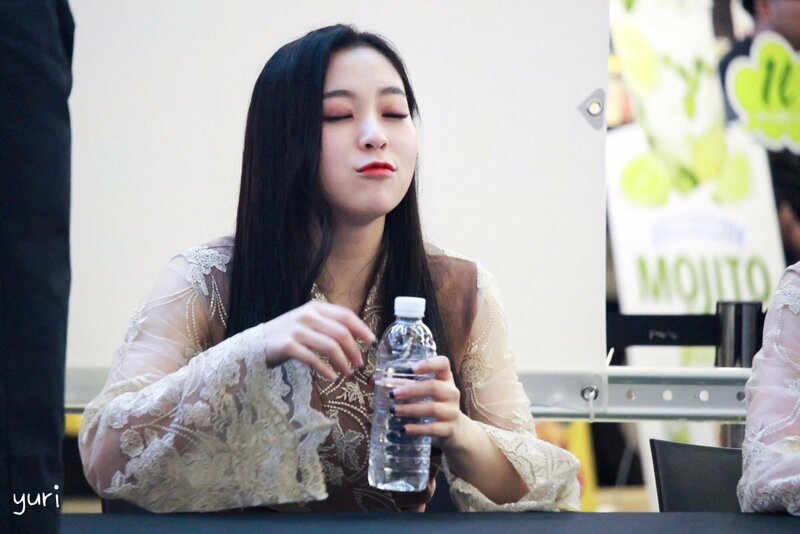 Aaand sorry for bothering, but the girls are answering on fancafe? Or just checking out the letters?